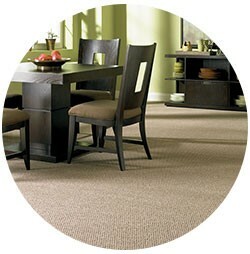 Mohawk Carpets are designed to fit virtually every purpose, decorating style and budget. Mohawk offers thousands of colors, styles and textures that will be perfect for your home. However, it is durability that makes Mohawk stand out from the competition. At Roloff Decorating, we are constantly telling our customers "Don’t Worry. It’s SmartStrand®." 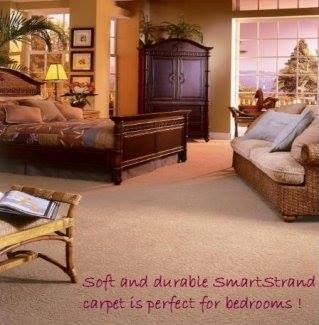 Rated #1 in customer satisfaction, Smart Strand is the only carpet with built in soil and stain resistance that does not wear off. It is built in so there is never a re-application. 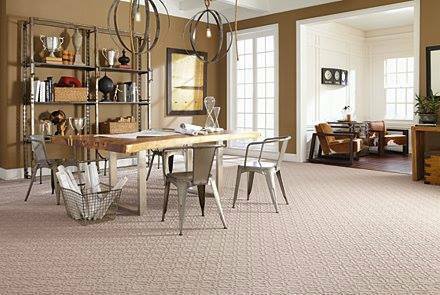 Stop by our showroom, check out our large selection of Mohawk carpets and See why Smart Strand is our top selling carpet. It's exceptional durability can stand up to the 'wild animals' in your life! Alll satisfaction scores based on a national survey of carpet buyers conducted by Brandware Research in October of 2011.